Snacks is where it’s at!! Disney World snacks, that is! 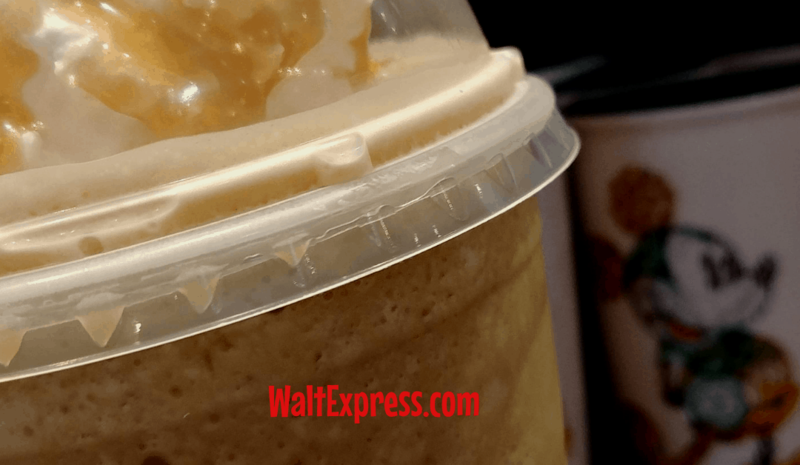 If you love snacking at Disney World, then this one is for you! 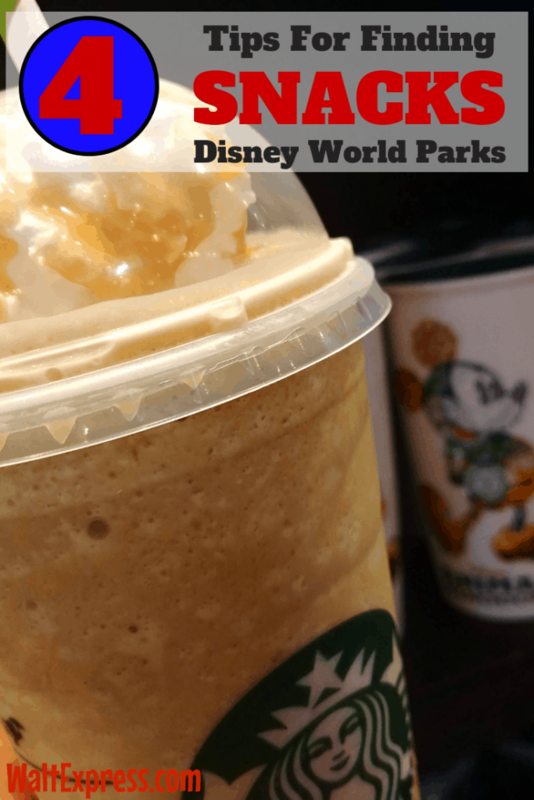 Take a peek at the video and then read below for a few tips and tricks to finding snacks at Disney World Parks and Resorts. Spending a day at a Disney Park will use LOTS of energy. Keeping your energy levels up require snacking (at least that is what I tell myself anyway)! You will find tons of great snack options and we aren’t just talking about the super sweet sugary stuff. 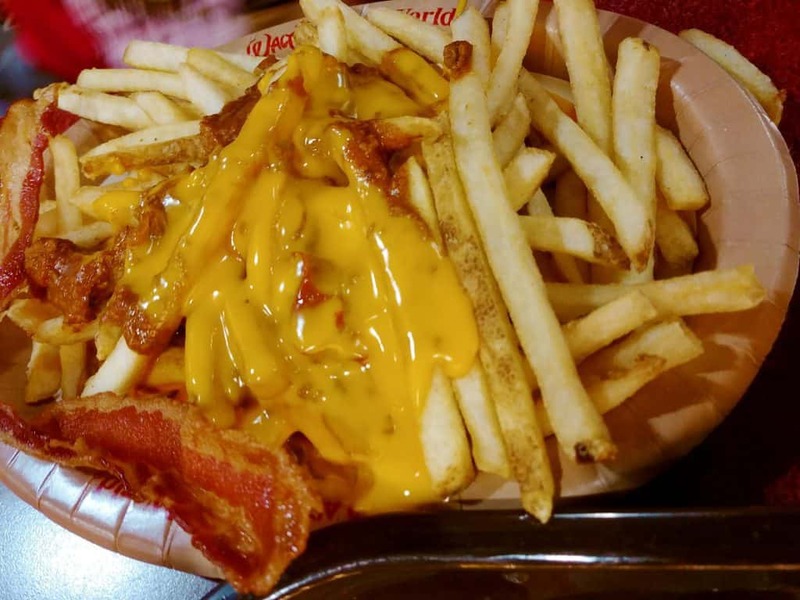 Whether you are on the Disney Dining Plan or not, we are going to show what a snack is and how you can find them. WHAT IS A SNACK? 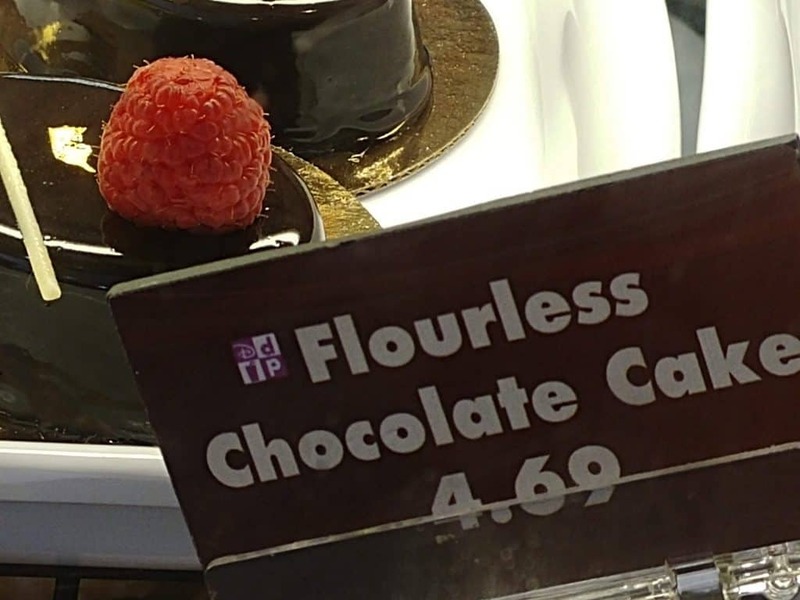 A snack at Disney World is usually priced between $5-$10. You are not limited to just the “sweet stuff” such as cake pops, cupcakes, rice krispy treats, ice cream bars-I could go ON and ON, but you get the idea! Snacks can also be those delicious pretzels, popcorn, pastry items, single serve items such as chili cheese fries and TONS MORE! WHERE DO I FIND SNACKS? Snacks are EVERYWHERE! 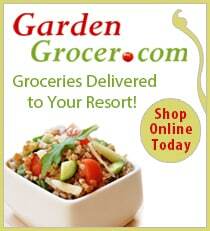 Quick Service restaurants, snack carts and even stores will have snack options. 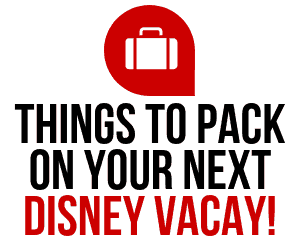 Disney Resorts are also a GREAT place to find snacks, especially those specialty snack options. Simply look for this emblem on the menu and you will find the snacks. RESEARCH MENUS before you go! 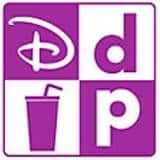 Just head on over to the Disney World website and search the menus. You can also find great snack ideas at Disney Parks Blog. Our favorite way to search for snacks? Well, waltexpress, of course! We have tons of information and blogs all dedicated to SNACKS! EPCOT is a great place to find snacks. Epcot has the world showcase which is packed full of yumminess in every country represented! 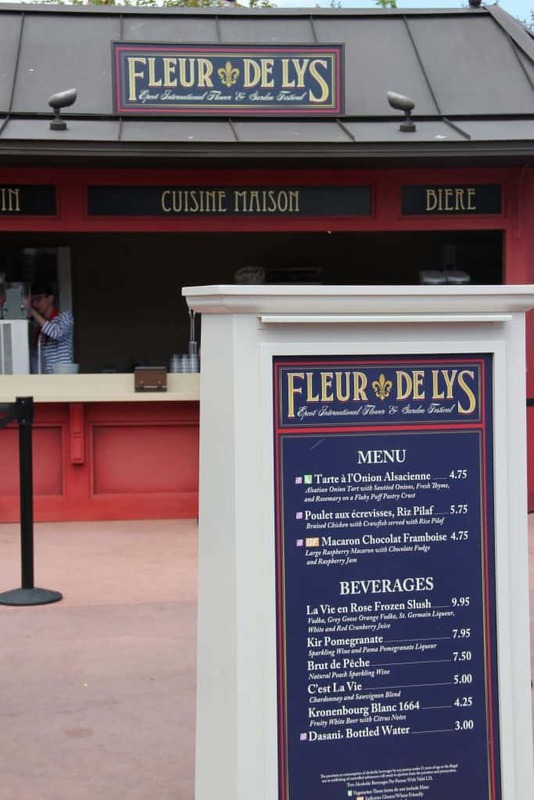 Also, if EPCOT is hosting a festival, such as the Flower and Garden festival, you will find even more snack options. Look for that PURPLE and WHITE EMBLEM on the menu!! If you are on the Disney Dining Plan, do NOT, for the love of Mickey, use a snack credit for a bottle of water. Bring a bottle of water and refill or stop by any quick service restaurant and ask nicely for a cup of ice water. 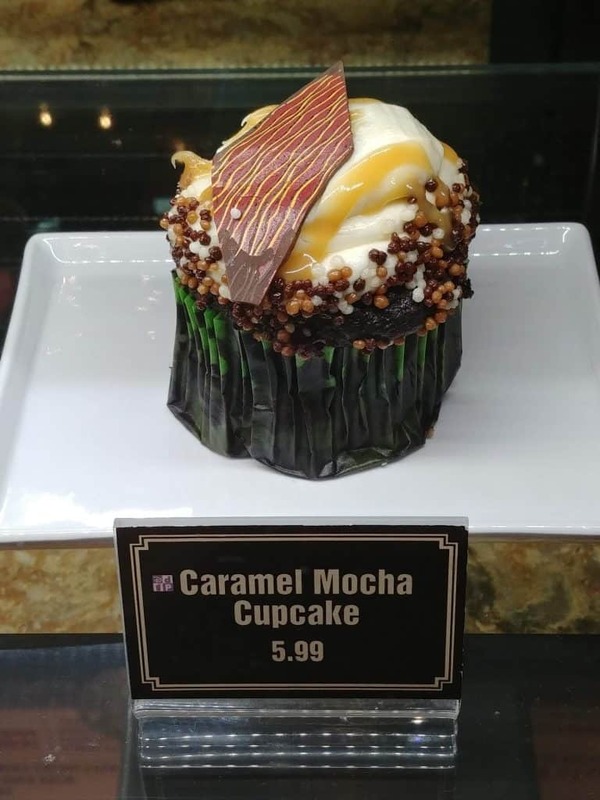 SECRET TIP: Everything at the Starbucks locations in the parks are snacks (one snack credit on the Disney Dining Plan)! Yes, even the large coffees and the specialty cupcakes. There are also allergy friendly snack options! Just ask. Some snacks are large enough to share, but that doesn’t mean you “have” to. Would you really want to share THIS?!?! You will also find special snacks during Mickey’s Not So Scary Halloween Party and Mickey’s Very Merry Christmas Party. These are specialty snacks that you will ONLY find during these parties! 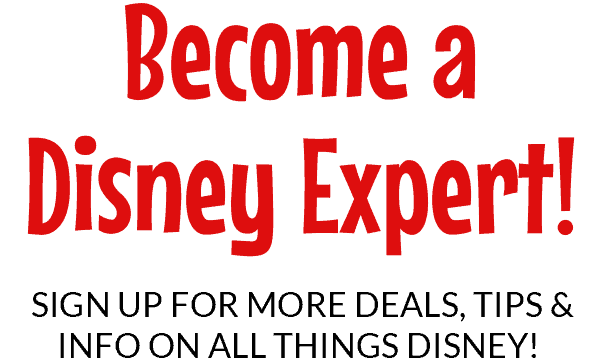 If you will be using the Disney Dining Plan on your next Disney vacation, be sure to click the link to find out everything you need to know! 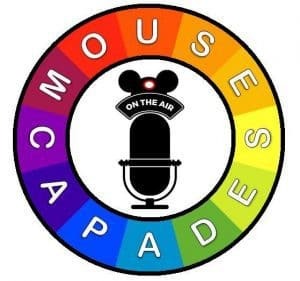 Are you looking for a Disney loving group to join? Head on over to DISNEY EXPRESS LANE and join us!